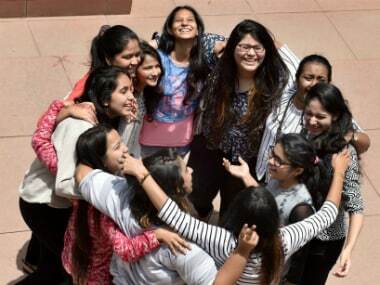 The Maharashtra State Board of Secondary and Higher Secondary Education (MSBSHSE) has declared the results for Class X Senior Secondary Certificate (SSC) board examination on Tuesday. 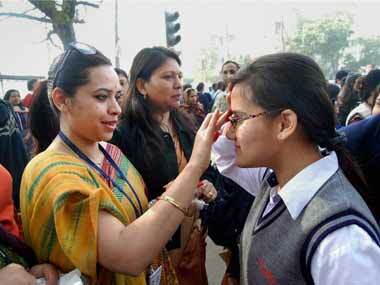 Students can check the results on the official website, mahresult.nic.in. 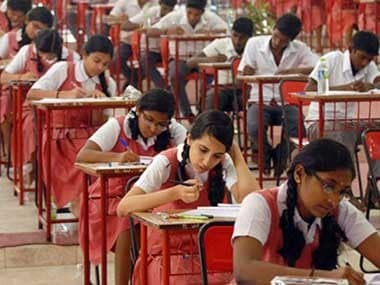 The Maharashtra State Board of Secondary and Higher Secondary Education (MSBSHSE) will finally announce the results for Class X board exams on Tuesday at 1 pm. 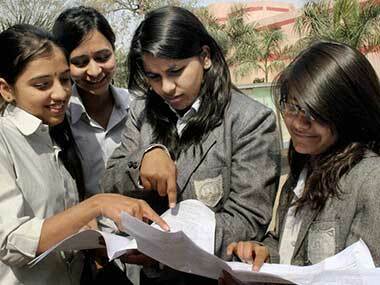 The Maharashtra State Board of Secondary and Higher Secondary Education (MSBSHSE) will announce the results for Class X board exams on 13 June at 1 pm.